The average cost of buying a car in 2016 was $33,845, according to Kelly Blue Book, making a vehicle one of the biggest purchases you are ever likely to make. Not only will it likely cost you a bundle to get a new car, but the buying process isn’t always enjoyable. Buyers want to get cheap cars, but they hate dealing with car salesmen, according to a study by Nationwide. In fact, more buyers cite dealer negotiations at car lots as the most dreaded part of the entire experience. That might be because buyers are unsure of what to say. Saying the wrong thing could give the dealer the upper hand, which could result in you spending too much and walking away with buyer’s remorse. Your wallet is counting on you to know what you shouldn’t say when you go to buy a car. Keep reading for five things you should never say to a car dealer. Car dealers hope you will fall in love with a vehicle, the logic being that if they know you love the car, you might overvalue it in your head. 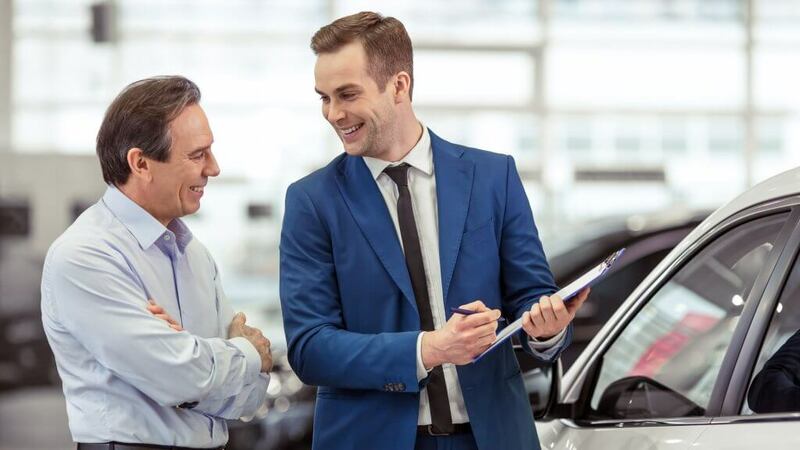 Some car salesmen do give good deals to customers who they know are thrilled with their cars, but it’s better to remove emotion from the car-buying experience altogether, no matter what effect it could have on the dealer. Keep your feelings close to the vest and let the salesperson know that you’re interested, but that if you can’t get a good price, you’re happy to keep looking. 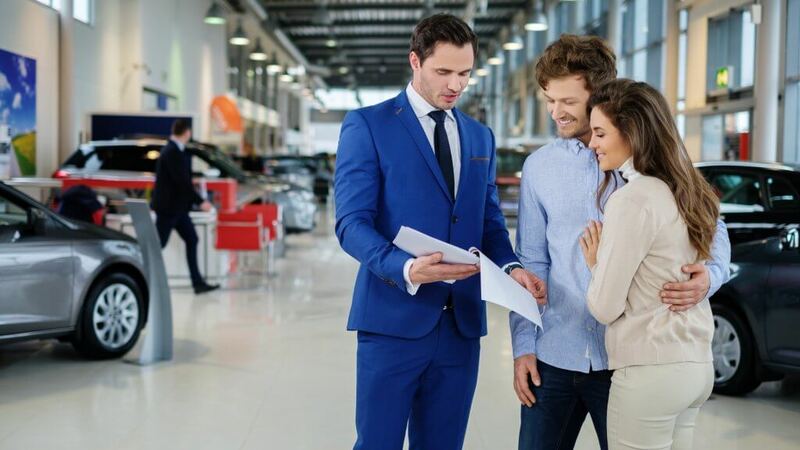 Dealerships are not in the business of losing money on deals, but walking the line between showing interest and appearing overenthusiastic will generally help you move closer to ensuring the dealership only breaks even. Most car dealers engage in a technique called “price discrimination,” which is legal, in most cases, according to the Federal Trade Commission. Price discrimination involves selling the same product to different buyers at different prices based on factors like their income. Dealers do to maximize profits. The goal is to charge each customer the most that he or she is willing and able to pay. Generally, you should avoid revealing more information about yourself than necessary, particularly when it comes to your occupation. It’s natural for people to make their job titles sound as illustrious as possible. It’s also natural for a car salesperson to ask a buyer what he does for a living during the course of a discussion. That information, however, could indicate the buyer’s ability to pay more. If a buyer works a minimum-wage job, dealers will be less likely to upsell than if they were dealing with a corporate executive. There’s no need to lie; just don’t reveal too much. If you’re a cardiologist, just say you work at a hospital. Even though the monthly payment is the most important factor for many buyers, you should never discuss this with the dealer during negotiations. The first step is to settle the price. Dealers will often bring monthly payments into the negotiations to confuse the buyer about what he’s actually paying for the car. They use this approach to sell buyers more expensive vehicles. Once you start talking about your monthly payment, everything gets confusing because you don’t know if that’s the payment for 24 or 36 or 60 months, or how much of that would include interest charges if you were financing through the dealer. If the dealer asks how much you’re comfortable paying every month, simply say you’re not ready to discuss that until you’ve determined the total price of the car. If you have a trade-in, try not to mention it until after you’ve negotiated the deal. Buying a new car and trading in an old one are two separate transactions, and it benefits you to conduct them in that order. Once your trade-in is factored into the discussion, the dealer can leverage that to confuse you regarding how much you’re actually paying for the car you’re buying. The other pitfall is that if the dealer knows he owes you a certain amount for the trade-in, it might be more difficult to get him to budge on the MSRP of the car you’re buying. If you’re trading in, don’t mention it. If the dealer asks, just say you’re considering it or that you haven’t yet decided. Most people don’t have $33,845 in spare cash lying around. In fact, more than 84 percent of people who buy new cars finance the purchase, according to Consumer Reports. Car dealers bank on this, and they want you to borrow through their in-house financing programs. 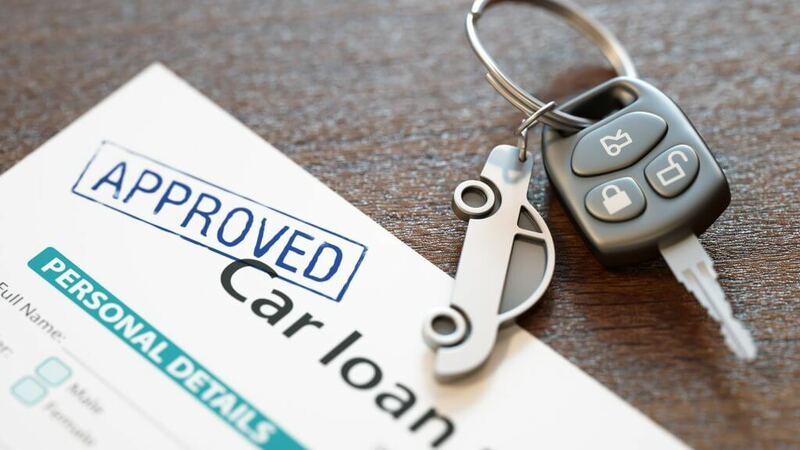 If you’re among the few who have enough cash reserves to pay for your car up front, or if an outside lender has already preapproved you for a car loan, you can often get a better car deal if you keep that information to yourself. 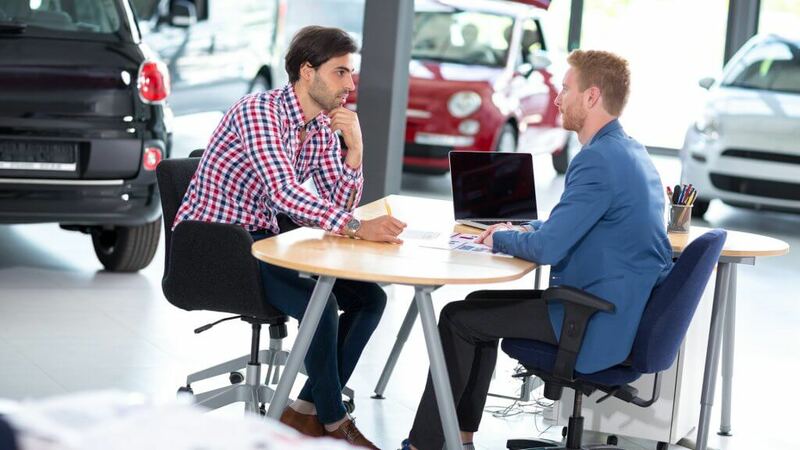 If dealers believe buyers are financing through their dealerships, they are more likely to give more away because they anticipate making up for it with interest on the back end. If you have outside financing, or if you’re paying cash, don’t mention it. If the dealer asks if you’ll be financing, simply say that you’re strongly considering it. When it comes time to pull the trigger, say you’ve changed your mind. When you negotiate any deal — particularly the price of a large purchase like a car — knowing what not to say is as critical as knowing what to say. Remember: Don’t reveal too much, downplay your emotions and always negotiate the sticker price first. Proper car repair and car maintenance save you money over time. Use these car-buying tips and avoid buyer’s remorse.